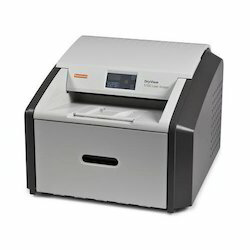 Pioneers in the industry, we offer carestream dryview laser imager, agfa dry star 5302 laser imager ( refurbish), carestream dry view 5700 laser imager, dry view laser imager, fuji drypix 7000 dry laser imager and laser imager from India. 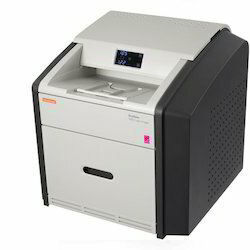 Keeping in mind the ever-evolving needs of our clients, we are devoted towards offering an optimum quality array of Carestream Dry view Laser Imager. 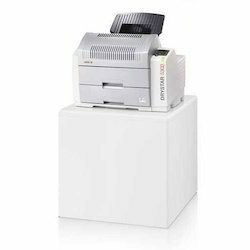 We are the leading and prominent Exporter and Trader of AGFA Dry Star 5302 Laser Imager ( Refurbish). Owing to our enriched industrial experiences, we are committed towards providing a wide variety of excellent quality Carestream Dryview 5700 Laser Imager. We are fruitfully catering to the assorted demands of the customers by providing Dry View Laser Imager. 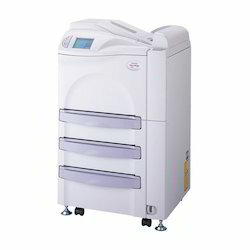 We are highly acclaimed in this industry for providing an optimum quality range of FUJI Drypix 7000 Dry Laser Imager. 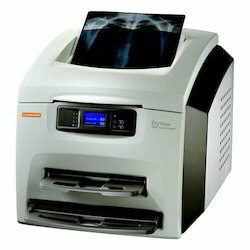 We are the leading and prominent Exporter and Trader of Carestream DryView 5950 Laser Imager. 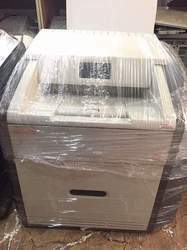 Refurbished Kodak Dry View 5800 Printer.2 tray printer, working condition.